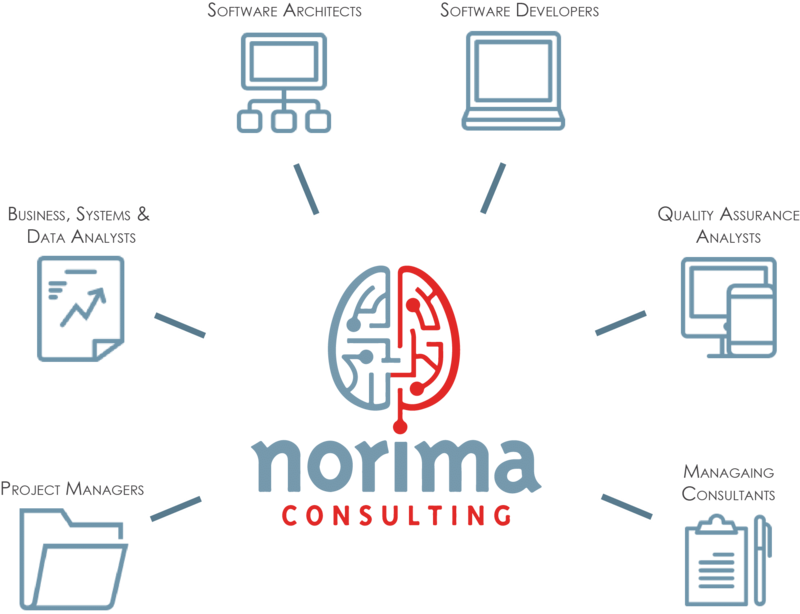 We are Norima, and we help businesses engage, understand, serve, and manage their clients through the use of the right technology, at the right time, with the right people. Let one of our experts show you how Norima+ServiceNow® can revolutionize the way your company does business. Combining technical expertise with leading researchers and companies to produce innovative solutions for healthcare. Do you have what it takes to be a Norima Consultant? To talk to a ServiceNow® expert, fill out the form below!